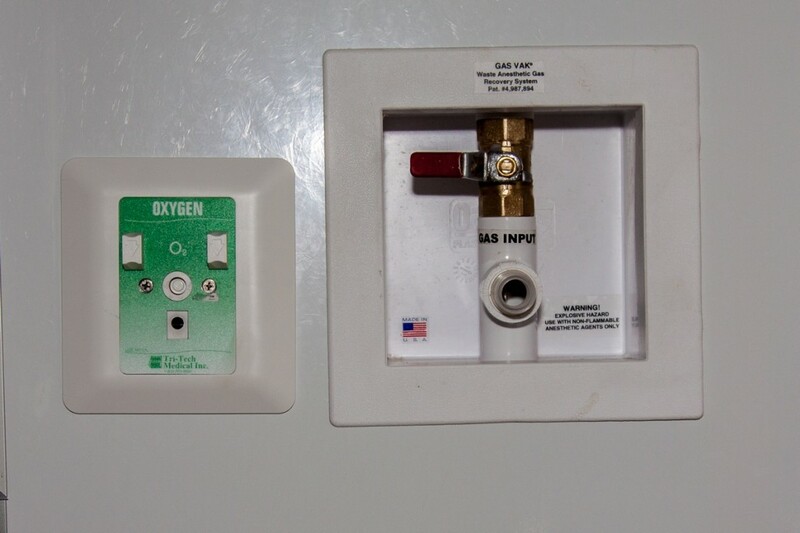 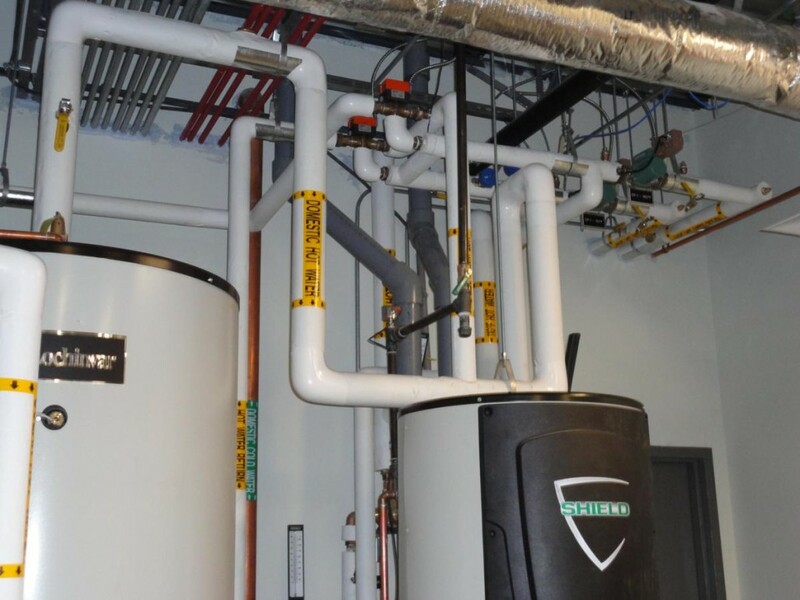 For over 20 years, Irontree has provided healthcare facilities, hospitals and medical institutions with the most reliable medical gas systems and piping available. 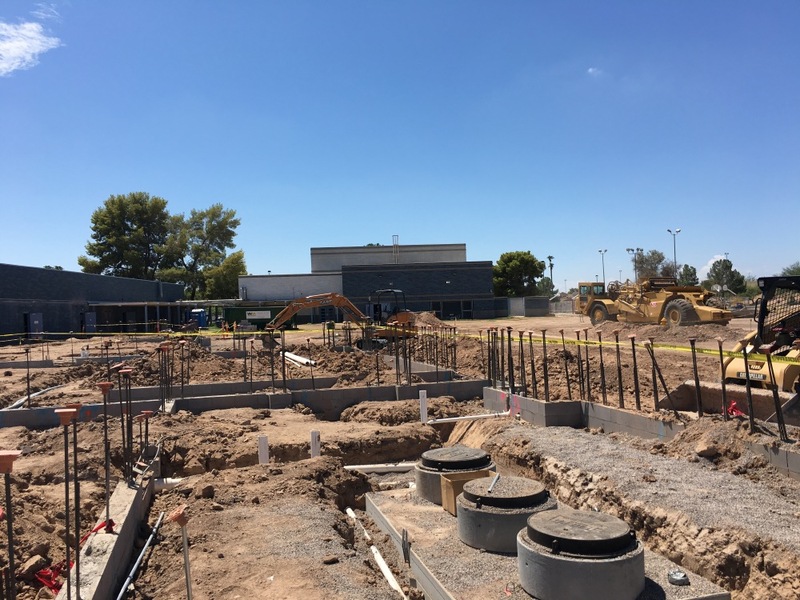 When your medical gas and facilities project is critical to mission operations, the professionals at Irontree are the team to call. 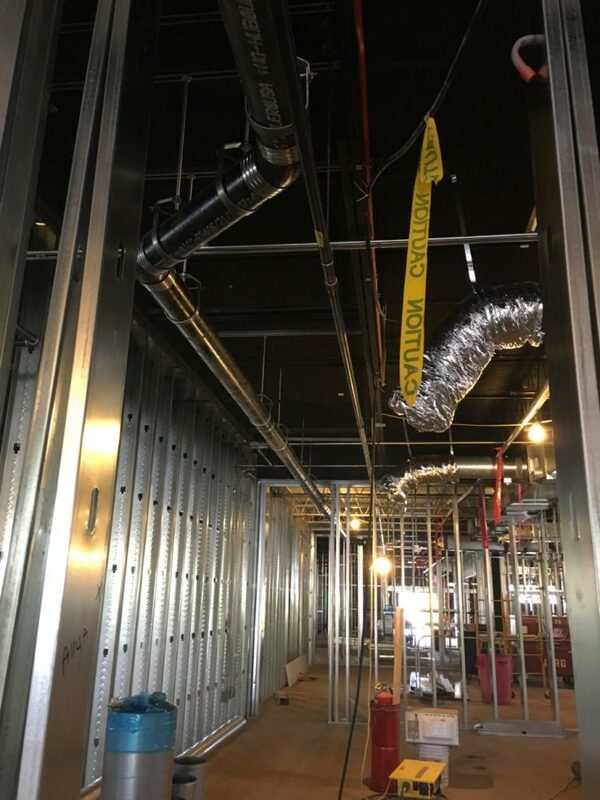 Scope of Work: On this multi-building project, Irontree installed properly functioning plumbing systems on all fronts with an efficient field staff leading the way. 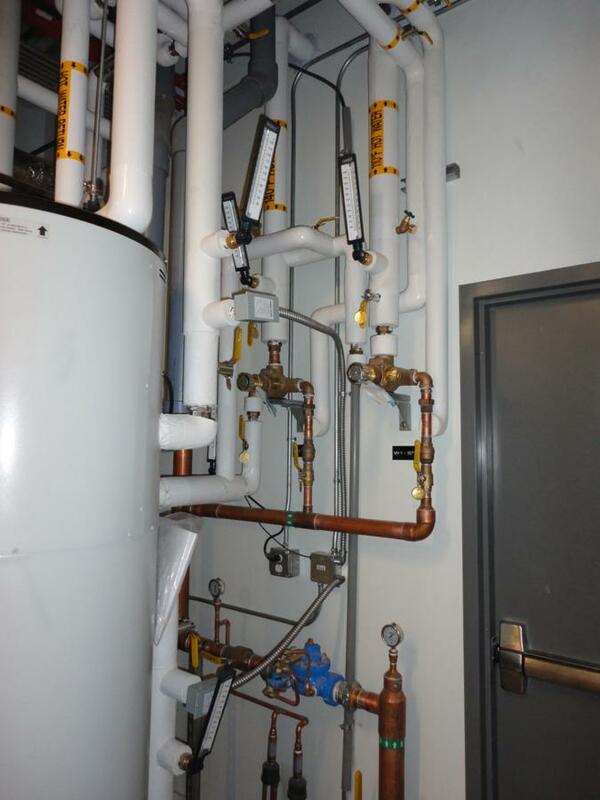 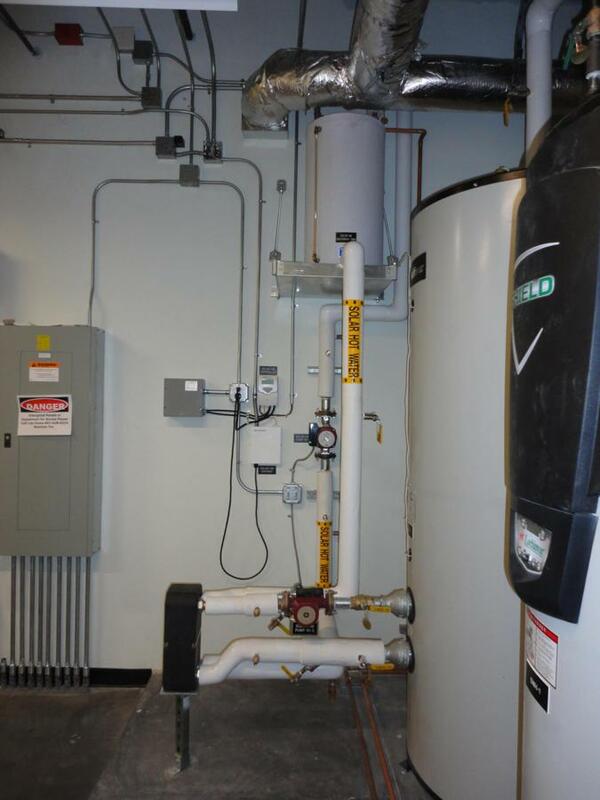 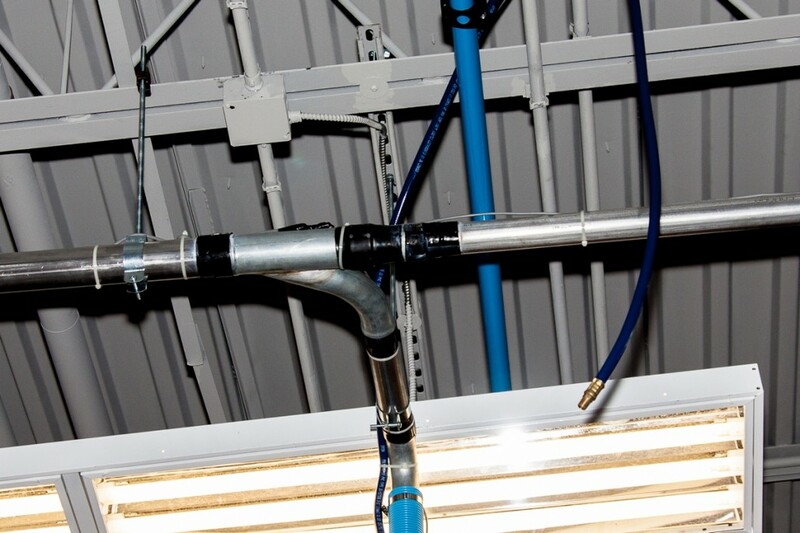 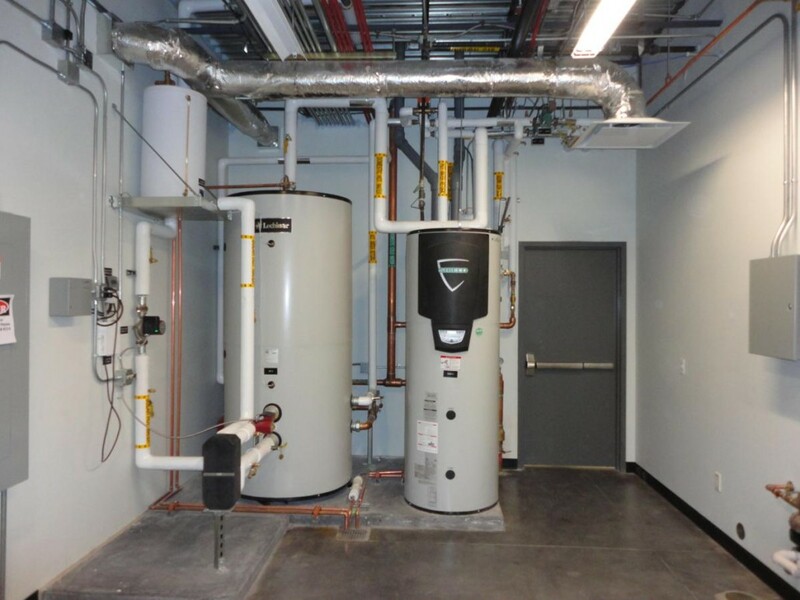 This project featured Transair piping in the Automotive building, along with medical gas piping in the Medical building. 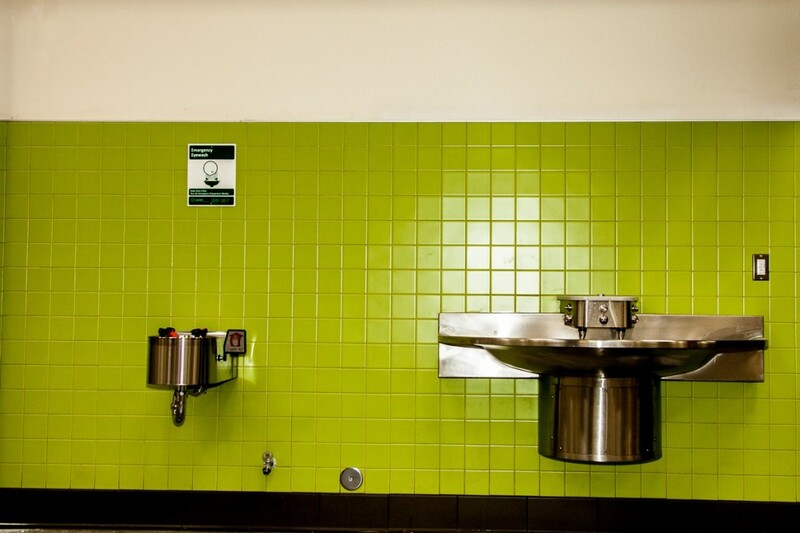 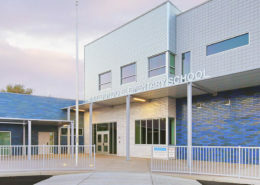 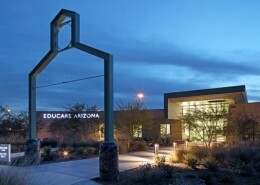 Scope of Work: This project was a building addition and remodel to an existing campus. 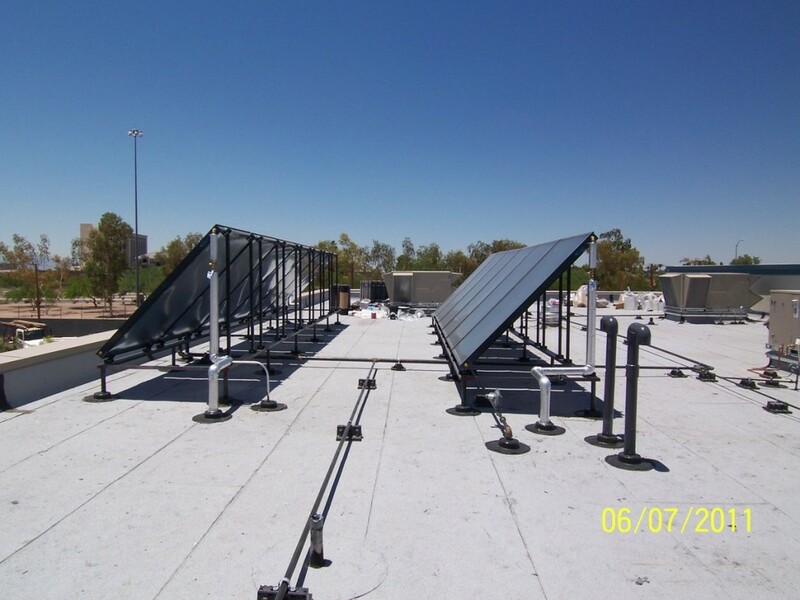 Irontree installed all drain, waste and vent piping from the underground to the roof tops, as well as all domestic water piping and plumbing fixtures. 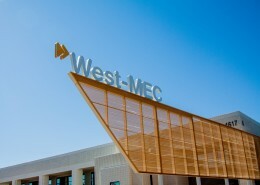 We were privileged to work with McCarthy on this one and were very pleased with the outcome. 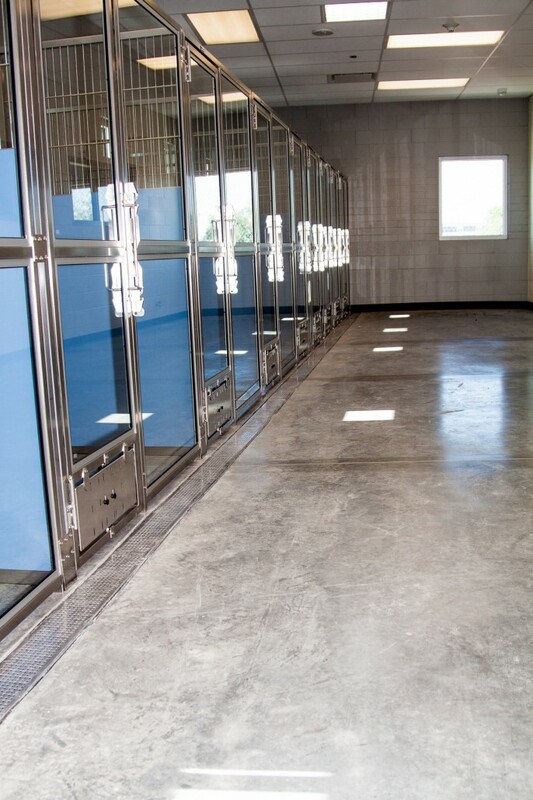 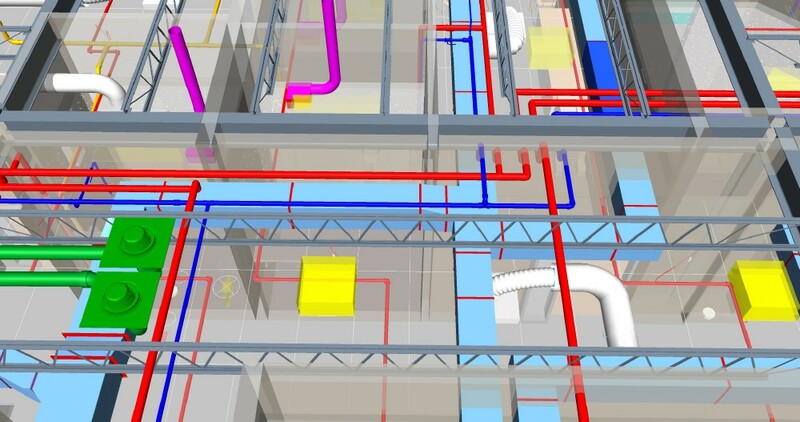 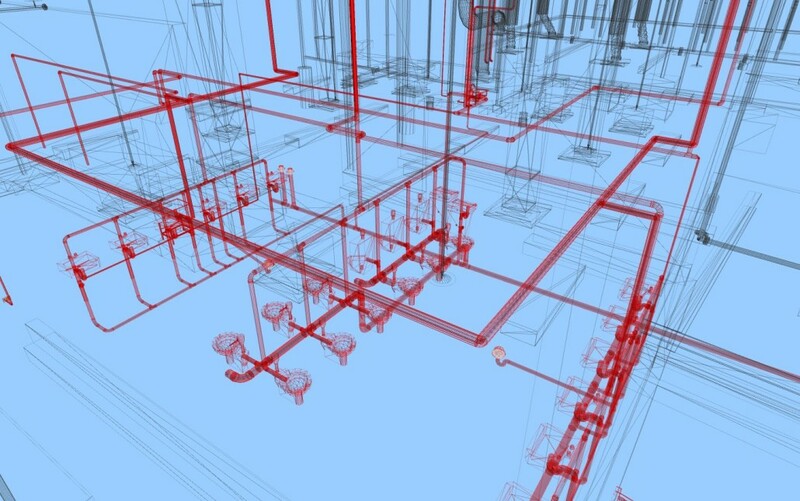 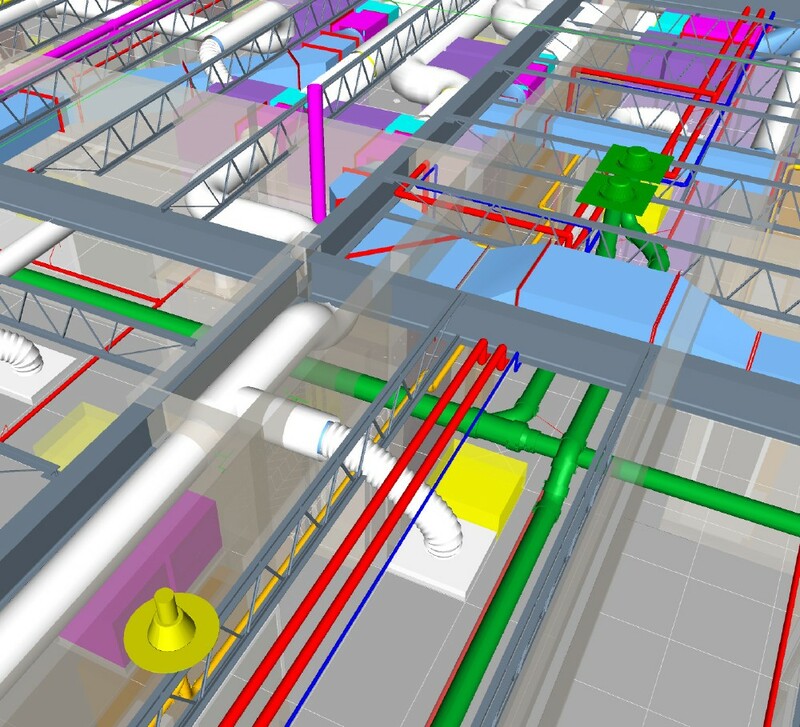 With the use of Building Information Modeling (BIM) we were able to successfully coordinate with the other trades saving the owner time and money. 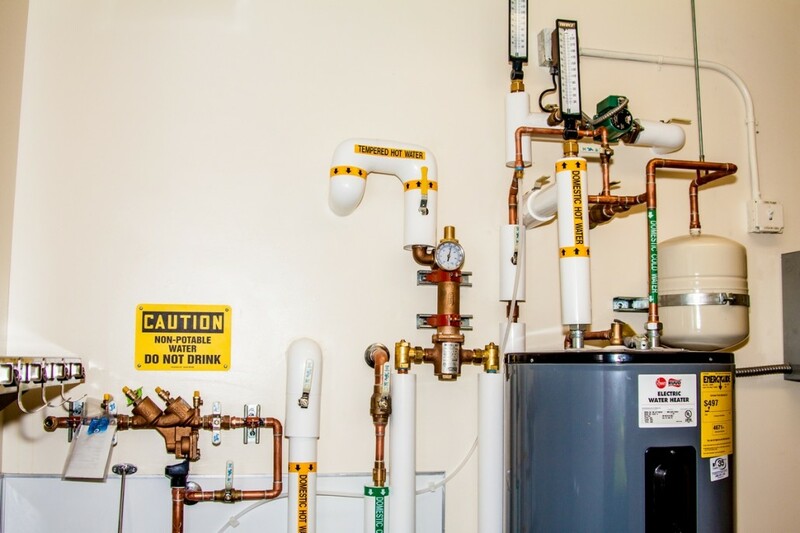 Irontree prides itself on utilizing our employees years of experience and diverse plumbing skills to complete projects efficiently and with the highest quality. 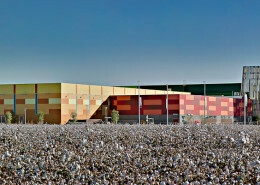 Scope of Work: The 83,000 sqft. 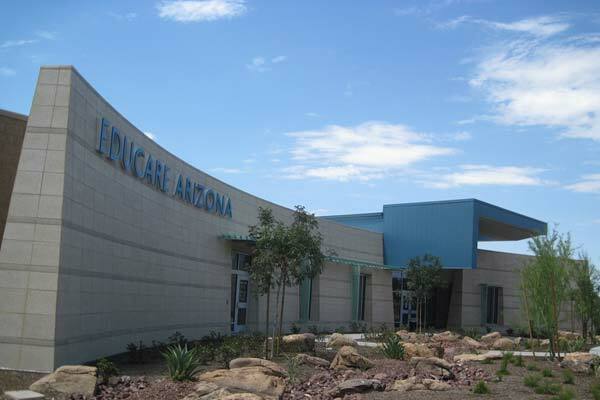 facility features large kitchen and dining area, two indoor soccer fields, four basketball courts and six volleyball courts.